Harrod Sport ® Wall Fixed Netball Ring, designed to the highest standard from durable, good quality materials. 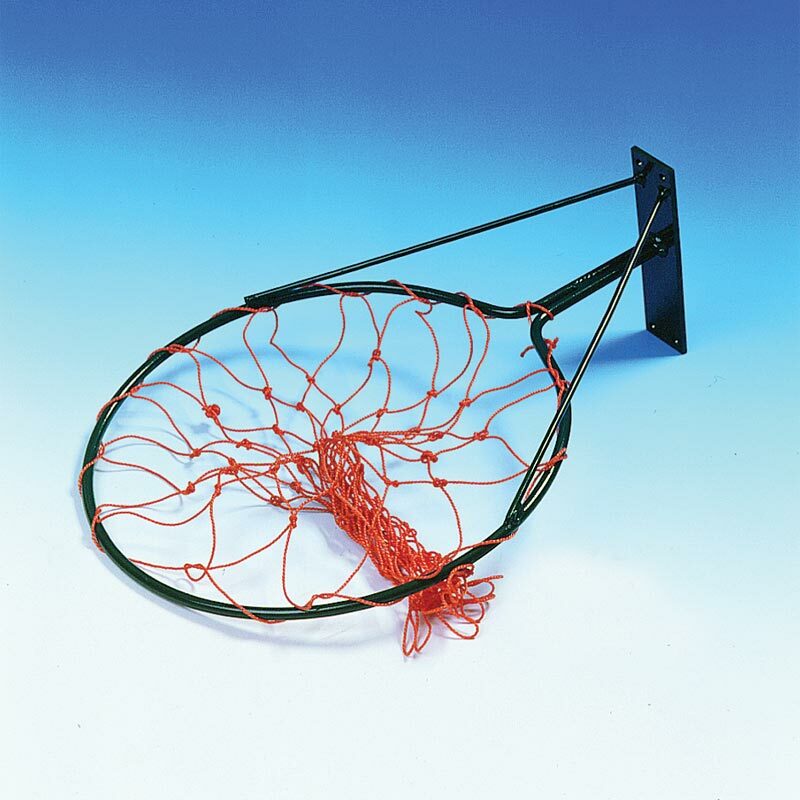 Manufactured from 10mm diameter solid steel complete with welded plate and net. Zinc phosphate coating helps provide up to 3 years protection against rusting if posts are maintained properly.